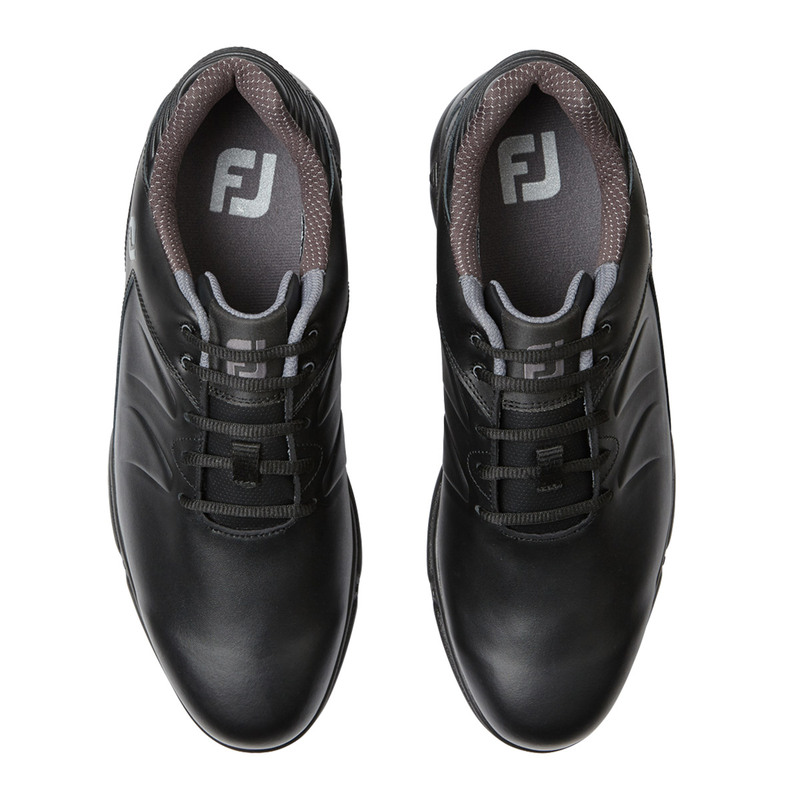 The FootJoy Arc XT shoes have been designed to help keep your feet dry and comfortable. 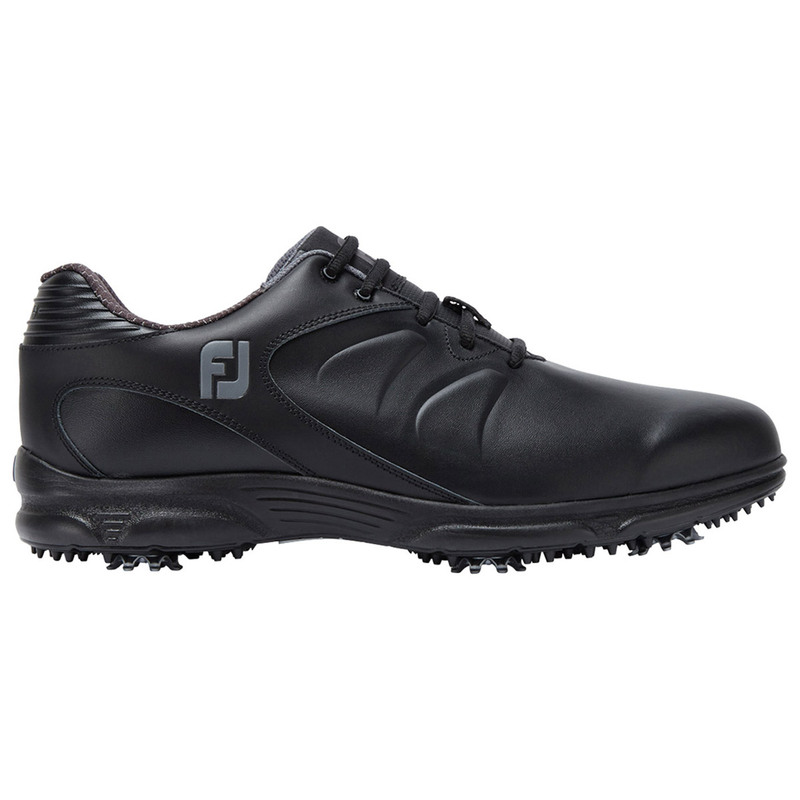 The waterproof leather upper will help to keep your feet dry when playing in wet weather conditions, this means you can stay out on the golf course even if the weather is trying force you off. 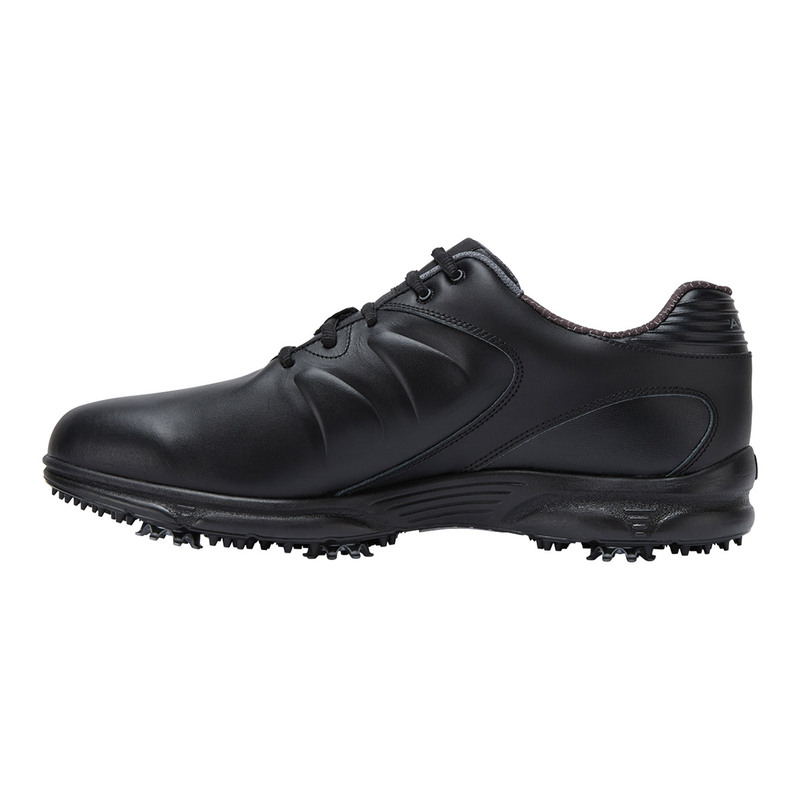 The advanced responsive cushion midsole helps to keep your feet comfortable and reduces the chance of your feet becoming fatigued as you make your way around the golf course. 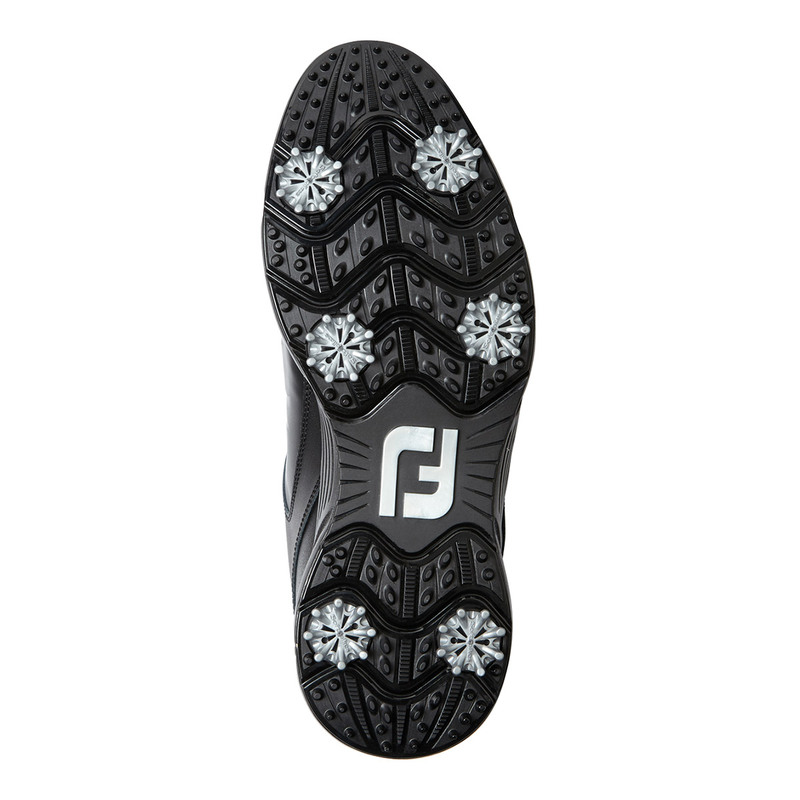 Other features include Duratex TPU performance outsole and low profile Pulsar by SoftSpikes which help to provide superior traction.